Kiawah Island is ten miles of wide, immaculate, oceanfront beach that invites you to stroll or cycle for hours without interruption. 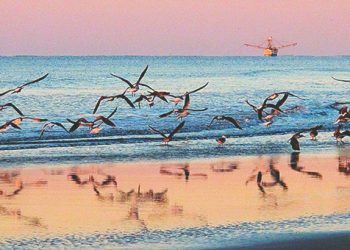 Soothing by day, romantic by night, the beach is complemented by the island’s river, meandering lagoons, pristine marshlands and maritime forests. Each sun-washed day ends beneath a star-studded southern sky. 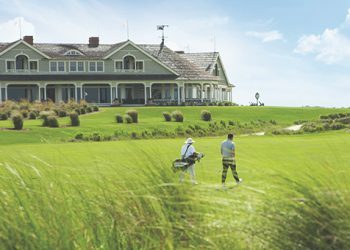 Kiawah Island Golf Resort is a destination like no other. Our guests enjoy world-class accommodations, amenities and recreational facilities so you can fully experience the resort lifestyle. Only our collection of certified villa and home rentals grant you complete access to our resort amenities—including two pool complexes. No other rental company can offer this. Operating in an environmentally responsible way to protect Kiawah Island’s unspoiled surroundings, native flora and fauna comes naturally to us. 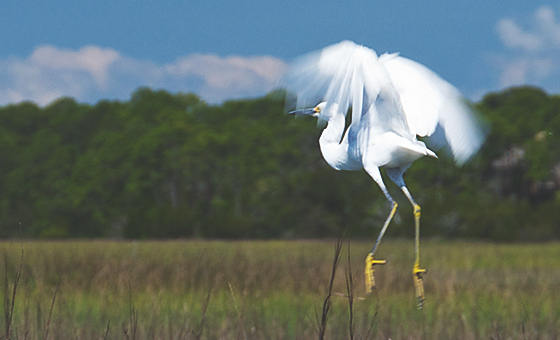 Kiawah Island Golf Resort is fully committed to conservation and sustainability. 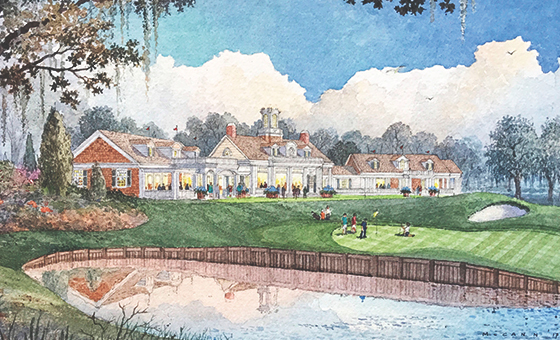 Always refining our game, Kiawah Island Golf Resort is in the process of a multi-year expansion that extends from one end of the island to the other. This expansion will enhance our already exceptional facilities to deliver an elevated resort experience for our guests.